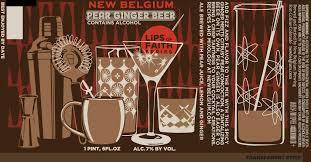 We will be seeing some new beers from familiar breweries hitting the shelves and tap lines in the near future. In fact, I believe The Calling has already been tapped at Parlor City in Cedar Rapids. According to Fleck’s Facebook post they will be having a tapping of this brew Thursday, March 5th, at 30Hop in Coralville. 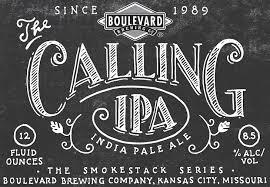 Hearing good things on The Calling and can’t wait for the Smokestack Series release.